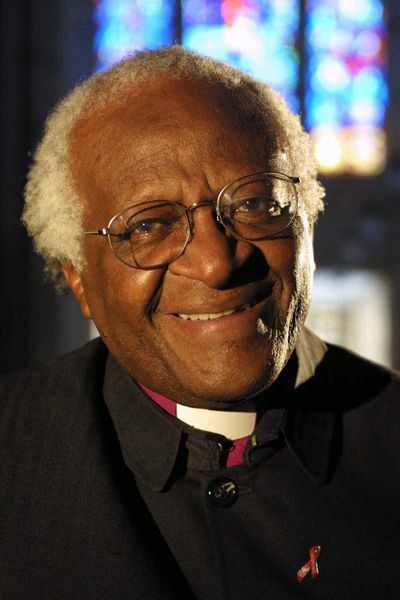 Bishop Tutu was born on 7 October 1931. Jesus said, ‘If I be lifted up I will draw all, all, all, all, all. Black, white, yellow, rich, poor, clever, not so clever, beautiful, not so beautiful. It’s one of the most radical things. All, all, all, all, all, all, all, all. All belong. But how many of us are really CHRISTLIKE? The largest religion in the world is HYPOCRISY.